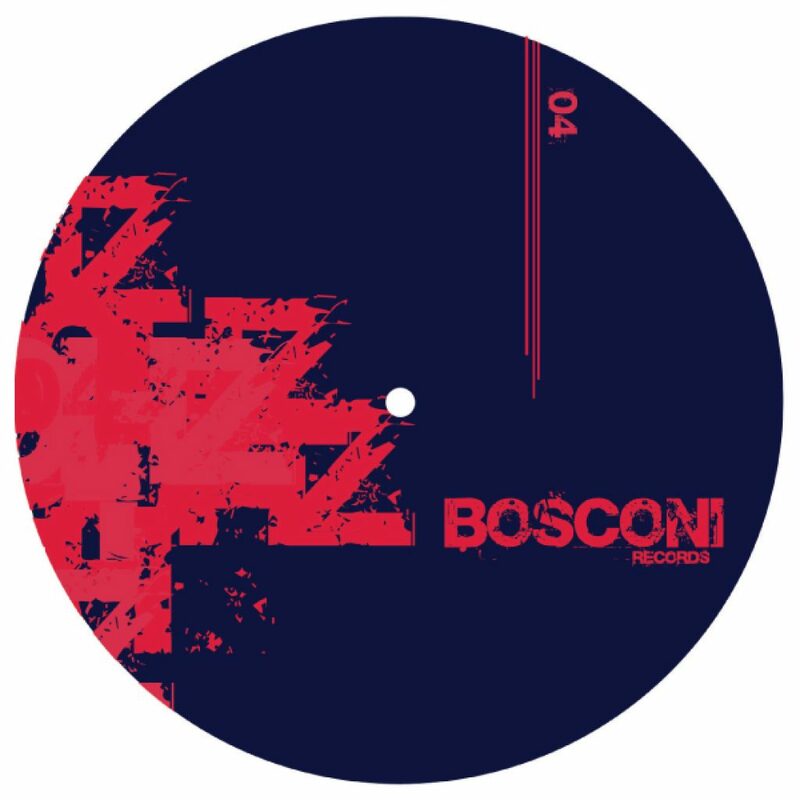 This time again Bosconi likes to show you its eclectic taste in dance music delivering for its fourth release, a proper techno EP made by one of the most talented techno British duos: 100Hz! underground techno and funk house gems like the “Janis”, “Waterfalls” and “Trust Love” under the same moniker for their own imprint Format records. We are pretty sure that this brilliant three tracker will appeal to all the supporters of good minimal Detroit techno à la Robert Hood and dubstep / techno crossover lovers. In fact the A side moves into the first direction, soulful techno at his best enriched by the speech of the mysterious singer called “The Voice”. 1995, the track is a 137bpm smasher that can fit perfectly all types of experimental and avantgardist techno DJ sets, something special and timeless in between Benga, Hood, Tobias and M. Dettman productions. Written and Produced by 100hz, Lee Renacre and James Chapman. Vocals on the Field by Patrick Stanley AkA The voice.